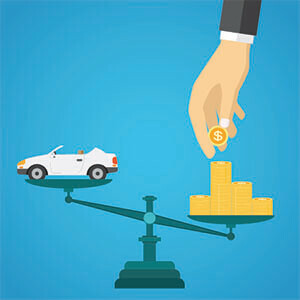 Cash for Cars in Pennsylvania - We Buy Cars Fast! Are you selling your car? Do you need a bigger car for the family? Or, maybe your car is in less-than-perfect condition and you don't want to fix it. Selling a vehicle is no easy task. It can be time-consuming and demanding. Posting your car in the local classifieds means you’re going to get calls from strangers at all hours. Picture yourself taking time out of your day to meet with these buyers. Theyre going to try to haggle down your asking price over and over again until you meet their demands. If you want to sell your car and not waste time, then look no further. CarBrain is here to help you. 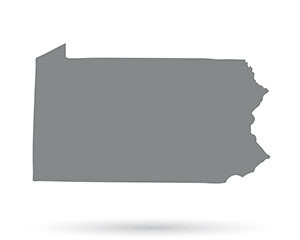 We can buy your car in most parts of Pennsylvania. We specialize in making the car-selling experience fast and easy. Most cars get an offer almost instantly And we tow your car for FREE within 24 to 48 hours. It’s no wonder why CarBrain is the smart way to sell your car! Get started today - just click here! Not only does CarBrain make the car-selling experience quick and easy, but we buy almost any car that comes our way. 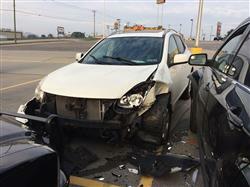 We’ll buy your car even if it looks like the Pittsburgh Steelers used it for D-line practice. 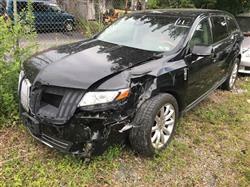 We also buy cars with mechanical damage, vandalism, flood, total loss and the list goes on. Selling your car has never been easier before, with a typical car getting an offer in just 90 seconds! You too could sell your car for cash today! Just click here and leave the rest to us. 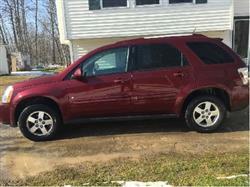 Selling your car should be easy, especially in a state like Pennsylvania since it’s in the top 6 most populous states. WRONG! A larger population means a larger amount of competition. That means more private buyers to call and interrupt while you were enjoying a mouthwatering Philly cheese steak. More dealers will waste your time with low-ball offers. And let's be honest: no junk or scrap yard is going to give you a nice cash offer. You need a buyer that can provide world-class customer service; a buyer who can make this tedious process feel like a casual walk in French Creek Park. You want someone that will not waste your time with back-and-forth negotiations, knows the business, and can give you the best cash offer for your car. CarBrain is here to help you! We have over 30 years experience in the business! We know how the car-selling process works, and that's why you can be confident that we’ll treat you right. We’re not going to waste your time. We give guaranteed offers! That's right - we’re not gonna sit here and go back and forth with you. Once we agree on an offer, it doesn’t change! We will also pick up your vehicle for free! See why thousands have sold their cars to us with just a few clicks through our step-by-step pricing engine. 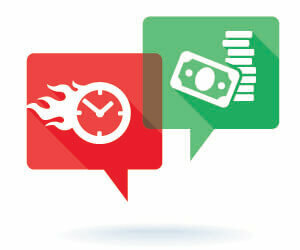 On most makes and models, you’ll get an offer in just 90 seconds. Get cash for your car today! Just click here to submit. 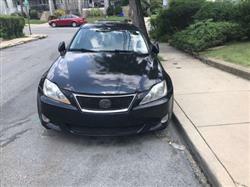 Who Can Buy My Car Fast in PA? 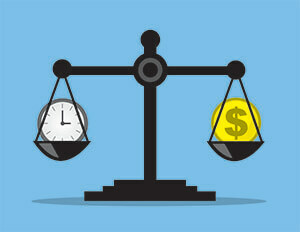 Have you ever heard the phrase “Time is money”? The longer you wait around to sell your car the more money you're going to lose. Most buyers know this and that's why they will play games with you. Don't entertain buyers that will do so. They use conniving sales tactics to get the most out of you and rob you of what could've been a great sale. Dealerships have all sorts of incentive budgets to make a deal sound appealing but they will always force you to purchase a car from them. And that's where they get you! They're not interested in buying your car - all they care about is meeting the monthly quota. They have finance managers that are magicians with the numbers. So tread lightly and read every detail. Private buyers may seem like the best route. You always think they will bring in the most money since you're cutting out the middle man. Nowadays, private buyers are well informed and have access to a world of information online. Their prices are just as competitive as retail buyers. Keep in mind all the time you invest in meeting with them, letting them test drive, and frustrating negotiations at the end of it. Scrap and junk yards only want your car to break it down and salvage it. They don't care if you have the top-end navigation system or if your car has the sport package. They are going to offer you the least amount possible and make it difficult for you to get a good deal. 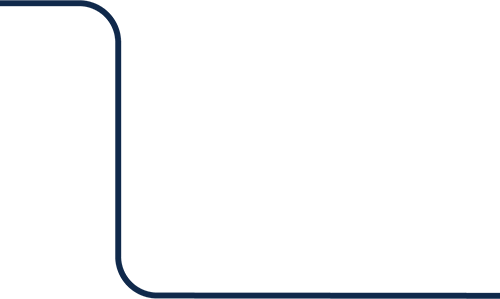 CarBrain revolves around you, with our sales experience designed to make sure you get the most money for your car in a timely manner. We can make you a great cash offer for your car and we will tow it for FREE! We can pick up your car from your home, place of work, dealership, tow yard, or even a friend’s house. Most of our offers just take 90 seconds! Click here and get started today. Selling your car fast is important. It doesn't matter if your car is damaged or if it’s not running. Don't bother with the repairs. All you're going to do is waste more time and lose more money. Your car is never going to be worth what you're going to put into it. Cut your losses and turn your car into capital today. If you're looking to skip the games and get some real cash today then CarBrain is the way to go. With service all over Pennsylvania, we can buy your car in just 24 to 48 hours and pay you on the spot! We have simplified the way to sell your car. 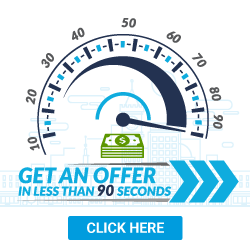 With an easy 3 step process, you can have your offer ready in just 90 seconds. Simply click here and get started today! 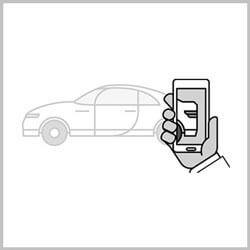 Start by Submitting your vehicle with as much accurate information as possible, Most vehicles receive an instant offer and on others we might need some additional information so please have some pictures and a VIN number ready if needed. Rest assured you will receive a top market cash offer at the end of our process. Are you the type of person that likes to do things the smart way? You’re a person who doesn't like to waste time? Do you like fast and direct results? If you do, the answer simple: CarBrain is the place for you. 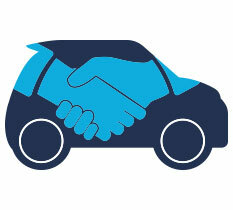 With our guaranteed offers and quick pick up, we’re the smart way to sell your car. 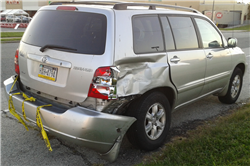 We will tow your vehicle for free to any of our Pennsylvania locations. What should you know before selling to a junkyard or private buyers in Pennsylvania?